Over the last week, Malicia Python, owner and designer of Silken Moon, and me had a lot of fun working on new vendor pictures for her store. For some strange reason, SL did not let Malicia shoot clean snapshots and so I said, I could do the snaps. The artwork and putting all of those together, Malicia with her incredible Photoshop knowledge, was the way better idea 😉 I really enjoyed the time we spend on all those stylings and snapshots. For the look, Malicia wanted something urban, grunge casual. 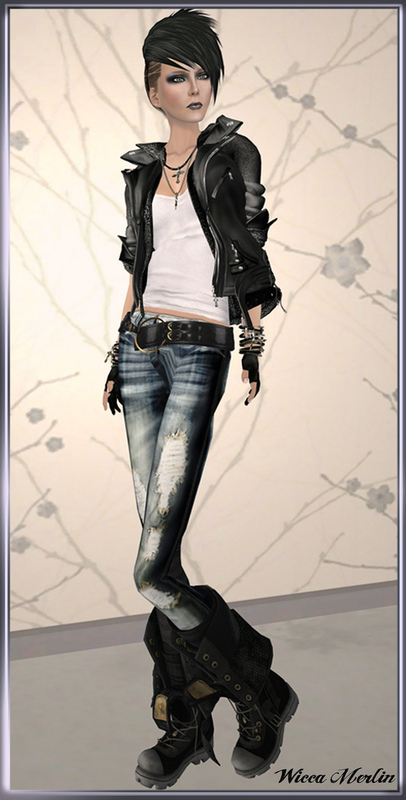 The tank top from Maitreya together with the jacket from AOHAROU and jeans from Phoenix Rising made a smart cool look. The “Douche” hair and the mesh boots from Dirty Lynx made the perfect finish for the whole look. For this pics we used the bisque tone of the skin, but on the vendor picture at the end of this post you can see all the amazing tones and the special colored version as well. This entry was posted in Fashion and tagged 1st Act, 3D, 3D people, Anaphora, aoharu, Art, avatar, Blog, Blogger, Clothing, Couture, Dirty Lynx, Fashion, Fashion in Pixels, fashion poses, Female Clothing, female wear, Formal, formal attire, Hair, High Fashion, Jewelry, Maitreya, Malicia Python, meta virtual, Model, model pose, Model Poses, Modeling, Modeling pose, Modeling Poses, New, New Release, New Releases, News, Phoenix Rising, photographer, Pose, Second Life, Secondlife, SL, SL Clothing, SL Fashion, SL Style, Style, Vanilla, VC Designs, Virtual World, Wicca Merlin, woman. Bookmark the permalink. 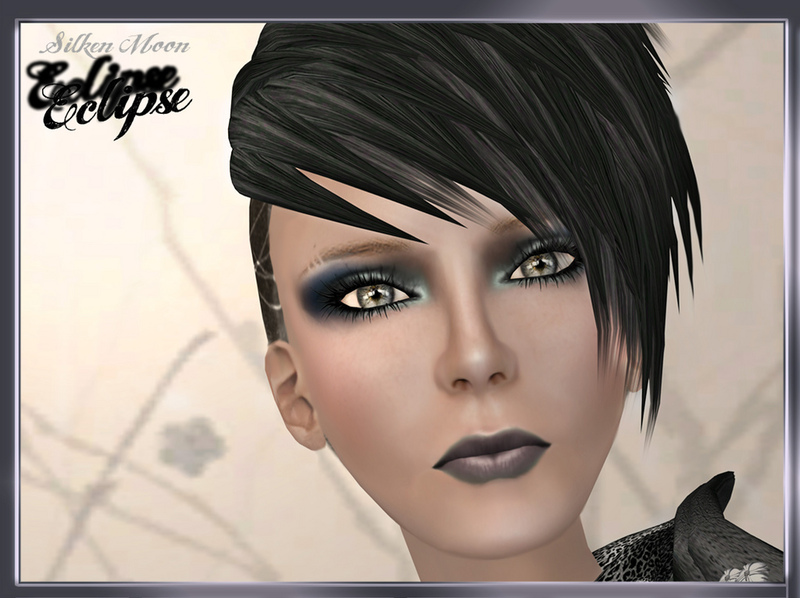 ← News from WTG, Mow & KOOQLA! !